There are thousands of TEFL courses around the world. Before spending £1000 or more on a course, you should consider if teaching English is a job for you. This short ebook – which you can buy for the price of a cup of coffee – should provide you with the information you need about the TEFL industry. 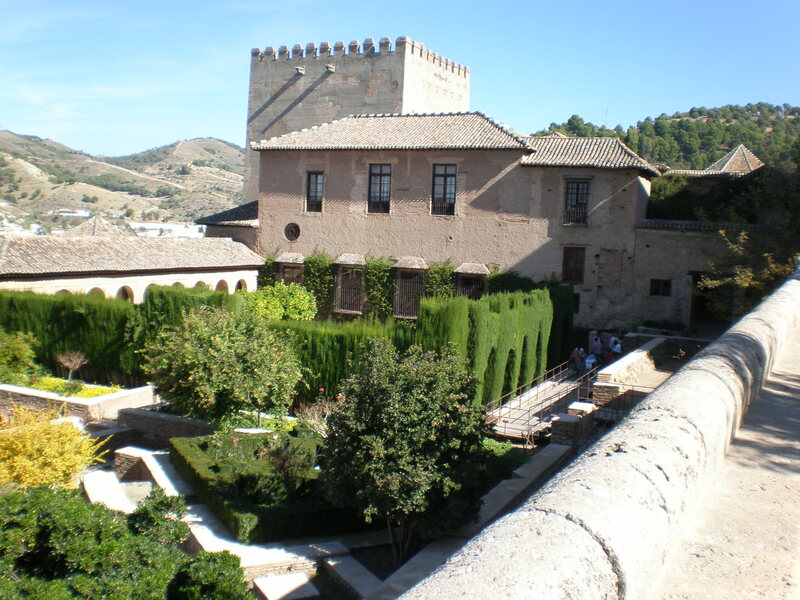 If you are thinking about taking a TEFL course, you could do far worse than enrol in our Trinity TESOL course in Granada, Spain. While other courses may provide excellent training, only courses validated by Trinity or Cambridge are officially recognised in the UK. This means that you will maximise your employment opportunities by having a Trinity TESOL or Cambridge CELTA certificate. Follow this link to find out more information about our Trinity Cert TESOL course in Granada at Teach English Spain.